For Katharine L'Heureux, it all began with one vacation—and really, with one ingredient. "I fell in love with Morocco on my first trip there in 2007," she recalls. "The sights, the sounds, the scents, the food, and the people. At the time, I was searching for simple, organic beauty solutions—and when I discovered argan oil on that trip, I realized I had found the single ingredient I had been seeking—organic, effective, and easy to use. I decided to try to create the line of skincare that I was looking for and that would draw from the rich sensory experience of this beautiful country while helping women in need." Nearly a decade later, that skincare line can be found at Net-a-Porter, The Detox Market, Credo Beauty, and countless other natural luxury beauty destinations around the world. 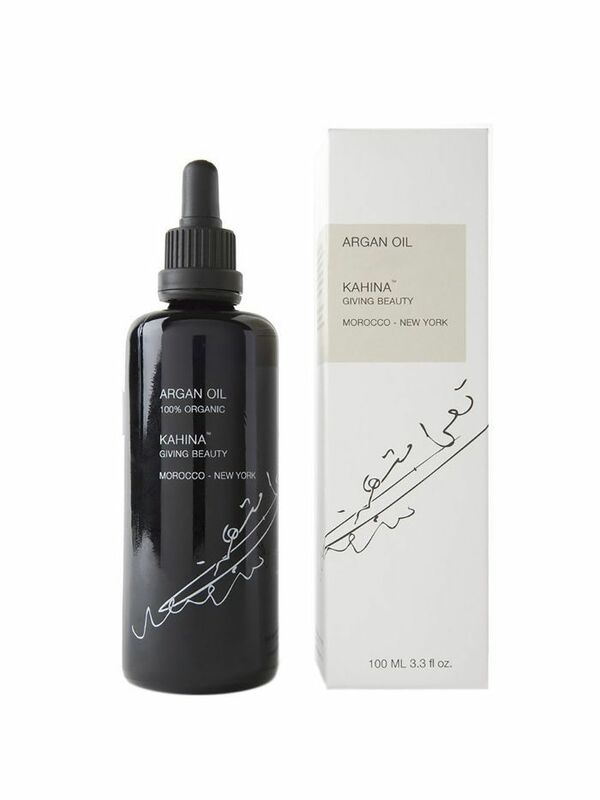 Kahina Giving Beauty boasts beautifully crafted (and extremely effective) products made with only the finest, most ethically sourced ingredients. In addition to honoring the rituals and history behind every item in her range, L'Heureux pays it forward by supporting the women who help source these ingredients with a portion of the brand's revenue and through local initiatives—since for many Berber women, this work is their only means of financial independence. And along the way, of course, L'Heureux has absorbed countless local beauty secrets firsthand—from highly effective detoxification rituals to the skin-softening ingredient that Moroccan women swear by. Keep reading to see some of her most valuable tips. "Argan oil is used in massage and as a moisturizer for face and hair, and prickly pear seed oil is used to target wrinkles and dark spots," L'Heureux says. 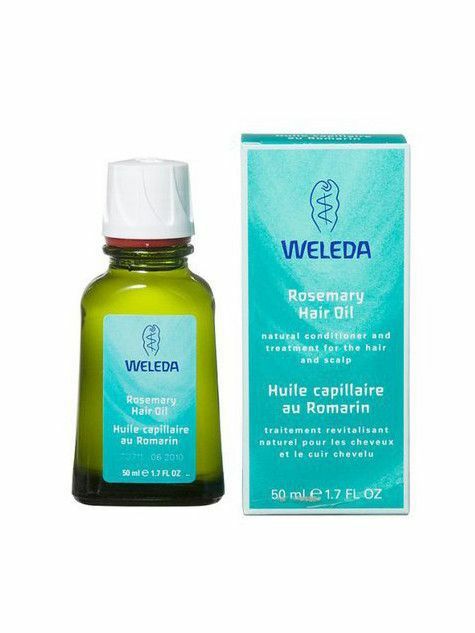 L'Heureux notes that Berber women often use a mixture of rosemary, sage, and thyme to stimulate hair growth and add shine. "A key to Moroccan beauty is the hammam, which is an important purification ritual as well as an opportunity for women to bond and share beauty secrets," L'Heureux says. "In this way, beauty in Morocco is about health and community as much as improving one's appearance." Exfoliation and skin softening are a huge part of the hammam experience, she says—after applying a coat of clay to the entire body and rinsing it off, women then cover themselves with Beldi soap, a gel-like formula made from saponified olive oil. It's essentially used as a full-body mask while steaming. Steaming with the Beldi soap is followed by sloughing everything off with an exfoliating mitt called a Kessa, says L'Heureux. "Your skin is left completely smooth and soft." 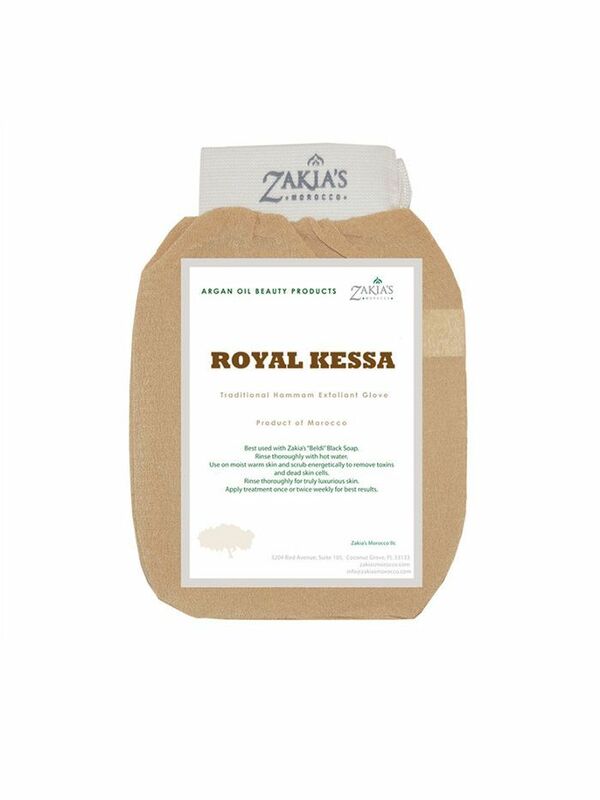 "Women use rhassoul clay from the Mid Atlas mountains as a mask to detoxify skin and to wash their hair," says L'Heureux. 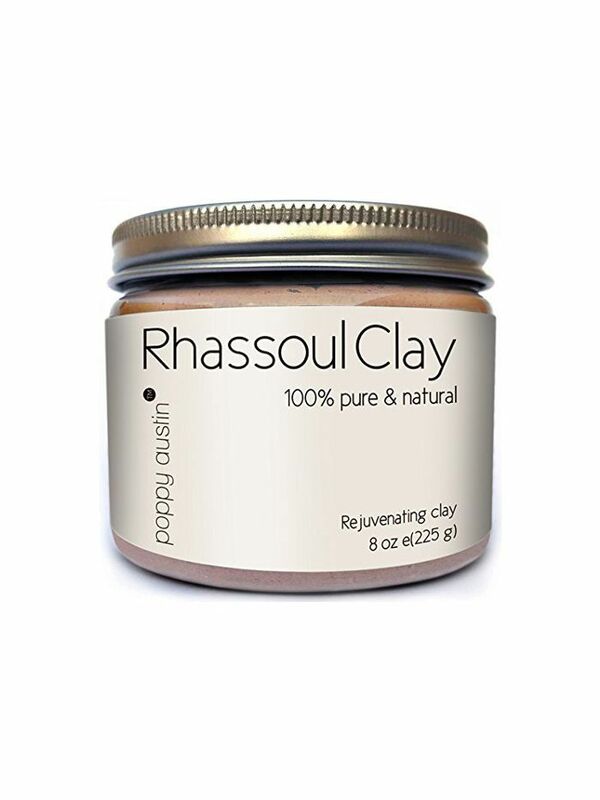 "Often, the rhassoul clay is mixed with dried roses or chamomile to create a skin-calming mask." 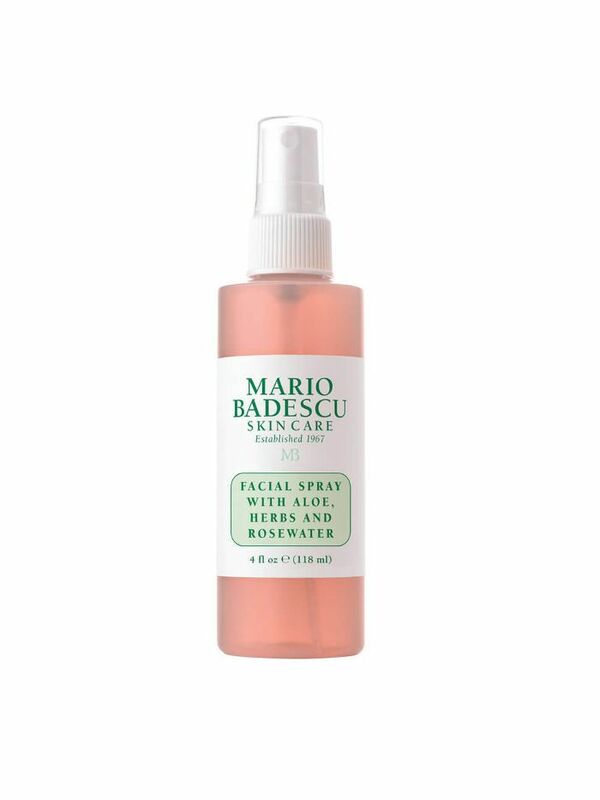 Due to its inflammatory properties, "rose water is used to remove makeup and to calm irritated skin," L'Heureux says.